From the beginner to the experienced stitcher, these twelve original and beautiful designs, each with detailed stitch instructions, will capture the imagination through embroidery. Detailed patterns, diagrams and simple, unique instructions throughout. Working any of them will help master the main techniques of Jenny McWhinney’s form of thread painting. 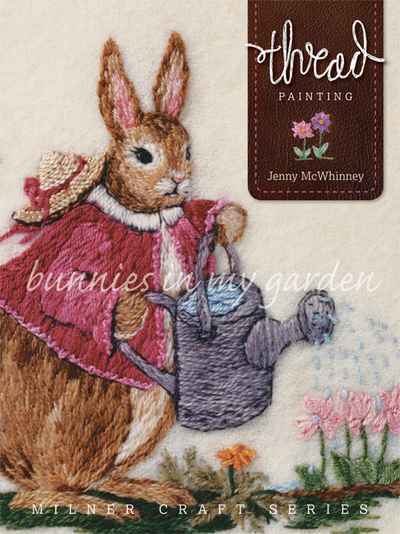 This gorgeous full colour book will delight any embroiderer who sees it and will be a 'must-have' for her many fans.